Today on the blog, we have decided to share a list of interesting and valuable films, documentaries and books we feel are really worth checking out. Human rights and gender equality are themes explored in many of these resources – issues we are incredibly passionate about here at Aidlink. In terms of books, one of our favourite authors is Chimamanda Ngozi Adichie.Chimamanda is a Nigerian writer of novels, short stories and nonfiction. She has received numerous awards and distinctions, including the Orange Broadband Prize for Fiction (2007) and a MacArthur Foundation Fellowship (2008). ‘Americanah’ is a powerful and tender story of race and identity. It follows a young couple as they journey from military ruled Nigeria for the West. The New York Times calls it “a steady-handed dissection of the universal human experience.” Another great piece of written work by Chimamanda is ‘Half of a Yellow Sun’. This novel weaves together the lives of three characters swept up in the turbulence of Nigeria as the country deals with the end of colonialism. 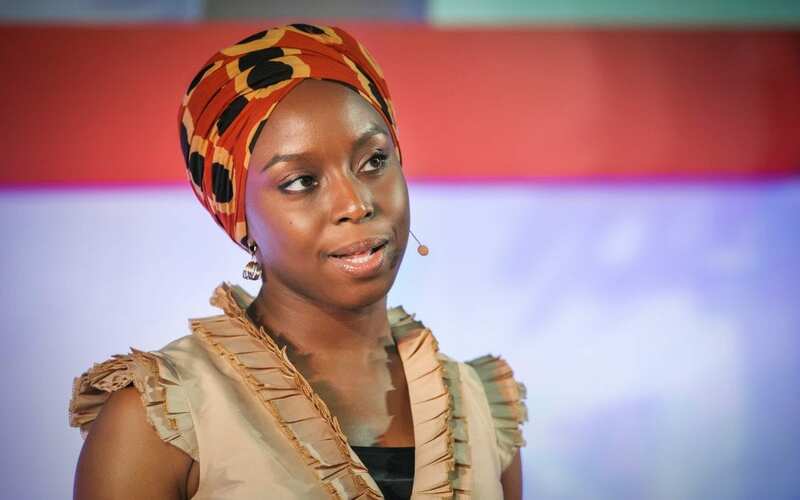 In addition to her written work, Chimamanda Ngozi Adichie has garnered 4.6M views on YouTube for her 2012 TED talk We Should All Be Feminists and 3.5M views for her 2009 TED talk The Danger of a Single Story. Chimamanda Ngozi Adichie is a woman we love to keep on our radar and really recommend to everyone. To read about Chimamanda, just click here. Malala Yousafzai is another inspirational woman we love to hear and read about in the Aidlink office. Malala is a Pakistani activist for female education and the youngest Nobel Prize laureate. 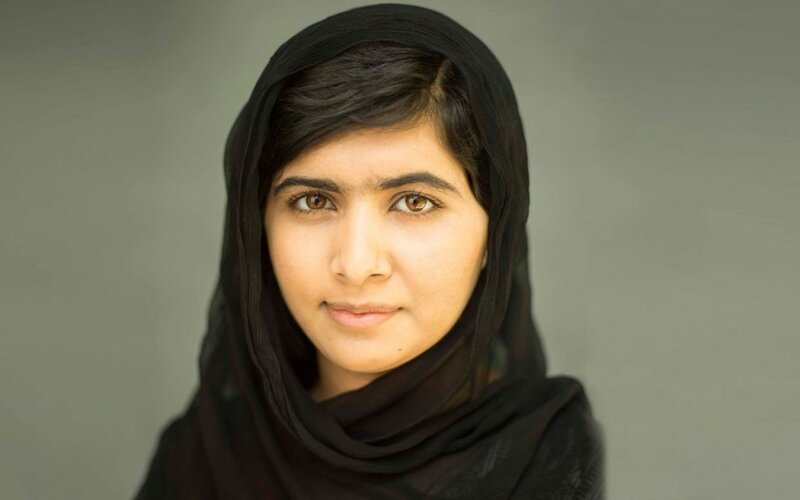 Malala survived an attempted murder by the Taliban in retaliation for her activism. She has created her own fund The Malala Fund to raise money for the education of young girls. Malala has written her own book ‘I am Malala. The Girl Who Stood up for Education and was Shot by the Taliban.’. ‘He Named Me Malala’ is a documentary also discussing Malala’s life and can be accessed on Netflix. Only recently, Malala was interviewed by David Letterman. ‘My Next Guest Needs No Introduction with David Letterman’, this can also be viewed on Netflix. Throughout history, certain groups and individuals have fought against the odds to stand up for their freedom, their rights and their fundamental beliefs. We as a public are extremely lucky that we can now view many of these incredible moments in time portrayed on the big screen as films. Hotel Rwanda focuses on the 1994 Rwandan genocide and two hoteliers who strive to save the lives of thousands of refugees. The New York Times’ Stephen Holden said the film was “a political thriller based on fact that hammers every button on the emotional console.” It was nominated for best original screen play in the 77th Academy Awards. Selma is set in 1965 during the Civil Rights Movement in the United States and focuses on Martin Luther King, Jr. as he organises the march from Selma to Montgomery in Alabama to secure equal voting rights for all citizens despite their race. 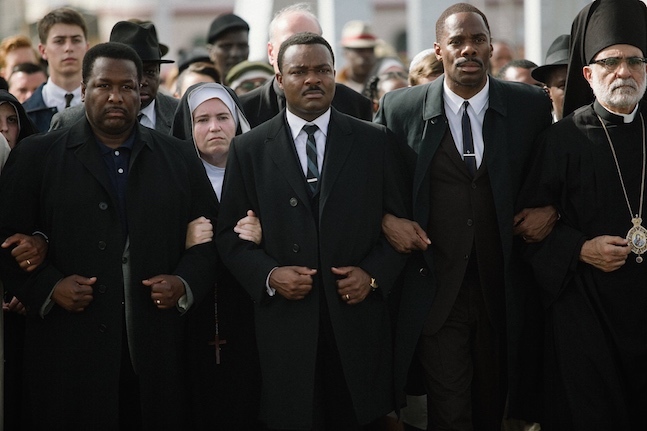 Selma was nominated for Best Picture and Best Song at the 87th Academy Awards. The Kite Runner is based on the well-known novel of the same name. It follows two young boys who form a friendship despite their societal class divide. The story is set against a backdrop of tumultuous events, from the fall of the monarchy in Afghanistan through the Soviet Military Intervention, the mass exodus of Afghan refugees to Pakistan and the United States, and the Taliban regime. The Kite Runner was nominated for a Golden Globe in 2008 for Best Foreign Language Film. These are only a selection of resources, below are additional examples that we also recommend. American poet, writer, and an important figure in the American Civil Rights Movement.